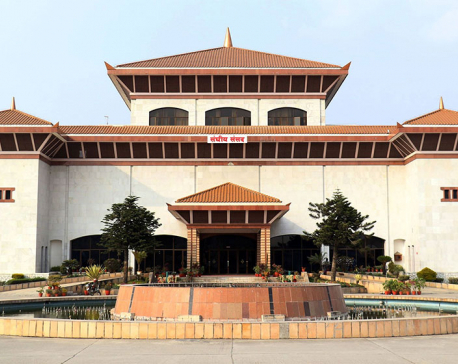 KATHMANDU, Jan 21: Speaker Krishna Bahadur Mahara adjourned the meeting of House of Representatives of the Parliament following the protest of lawmakers from the Nepali Congress, on Monday. 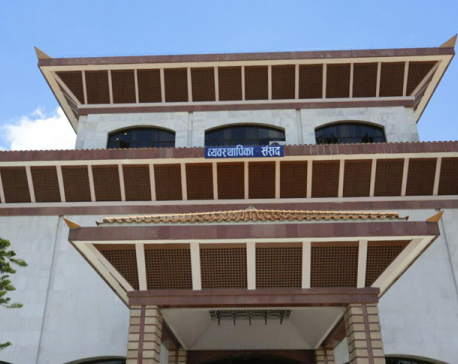 Speaking at the parliament session, Bijaya Kumar Gachchhadar, Nepali Congress Parliamentary Party deputy leader, strongly criticized the government's preparations to table the much-hyped National Medical Education Bill at the parliament for its endorsement. He demanded a revision of the Medical Education Bill in line with agreement reached between the government and Dr Govinda KC. 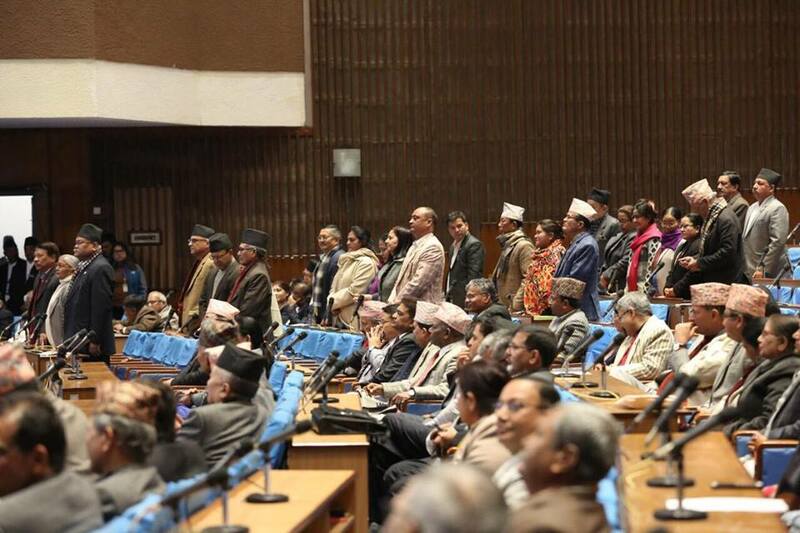 “The Medical Education Bill should be approved by incorporating deals reached with Dr KC," he added. He came down heavily on the government's plan to scrap the hospitals established in the name of former congress presidents late Girija Prasad Koirala and Sushil Koirala. 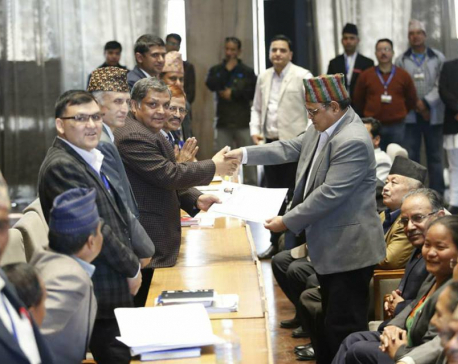 Gachchhadar urged the government to honor the role of late GP Koirala in Nepal's historic peace process after the 12-point deal reached between the then seven-party alliance and the rebel Maoists. Following the obstruction, the parliament speaker has adjourned the meeting for fifteen minutes.